Two More Yoga Trends, 2017. – Run For Your Life! Two More Yoga Trends, 2017. Apparently, I missed some yoga trends in my most recent post. There are others. Beer Yoga is yoga…with, yes, beer. German yogis BierYoga are reportedly the major first innovators, offering classes and workshops after seeing it being taught at the Burning Man festival. Since January, the idea’s spread internationally. 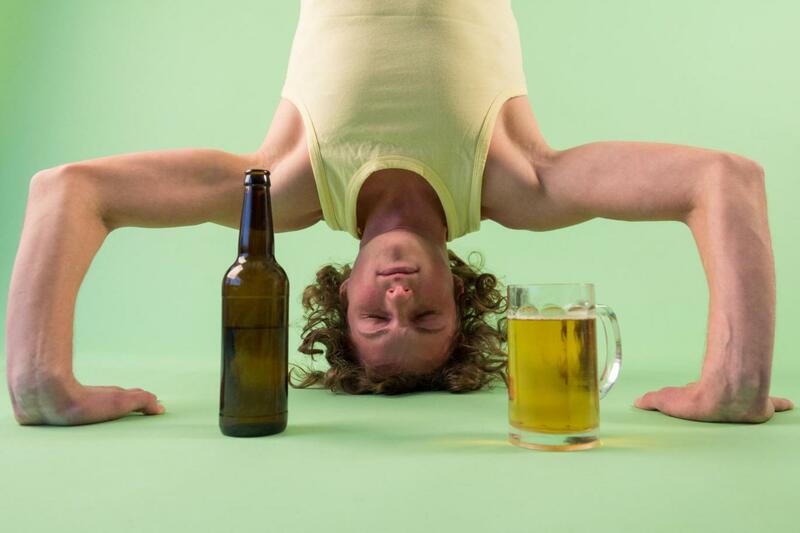 Here are two recent articles on beer yoga. 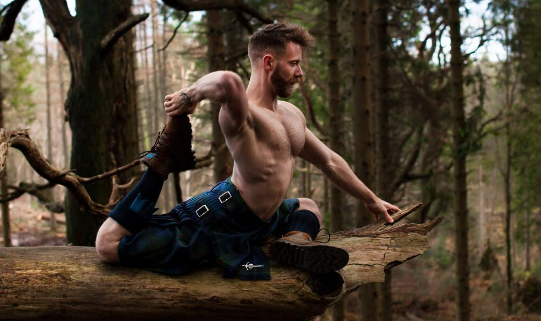 Then there’s Kilted Yoga, which is pretty self-explanatory. Thanks to Maaike de Vries for pointing these out. Next Post Scottish Crucible. Round 2.